RIM has released the first release of the BlackBerry Travel app beta in the US, Canada, UK and Spain. 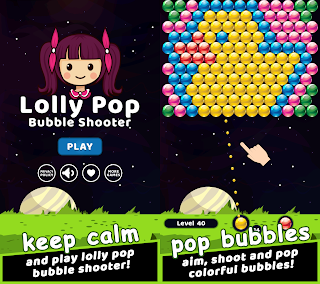 The app features Itinerary Management, Flight Search and Hotel Booking, and Travel Tools. The BlackBerry Travel app is designed to automatically discover itineraries and booking confirmations that are sent to your inbox. These individual itinerary components are then quickly loaded into your BlackBerry Travel app and the accompanying BlackBerry Travel Portal. The BlackBerry Travel app is designed to auto-discover any booking confirmation or itinerary change mailed to your account and automatically insert, remove, adjust the components of your trip itinerary so everything is up to date and monitored for status changes. 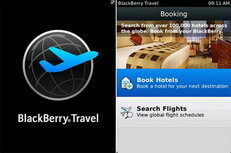 BlackBerry Travel also lets you search for new flights or book a hotel directly from your BlackBerry smartphone. The directory includes over 110,000 hotels worldwide that are derived from Expedia. The hotel search is contextualized, allowing you to very quickly find the right accommodation based on your location and preferences. Using integration with LinkedIn, the app is designed to notify you if any of your LinkedIn contacts are in the same location, so you can reconnect with friends and colleagues on the road. You can download the BlackBerry Travel app from the BlackBerry App World Test Center if you’re a BlackBerry smartphone user in the US, Canada, UK or Spain. 0 comments on "BlackBerry Travel app released by RIM"